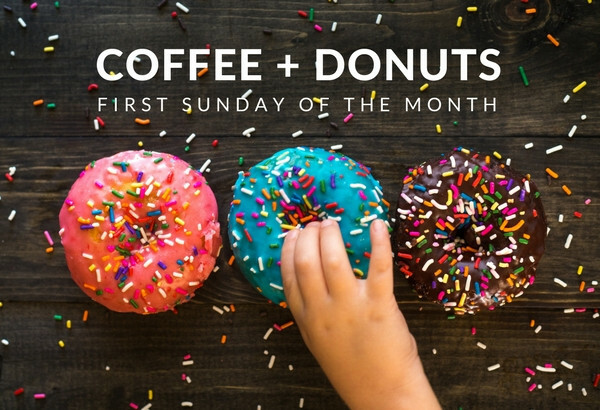 Starting this Sunday, March 4 at 9:30 am coffee & donuts will be available on the patio. Come and enjoy the first Sunday of every month! !